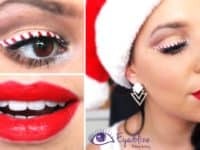 Christmas Eve only comes once a year, so it’s definitely considered a special occasion, one you want to look your best for. 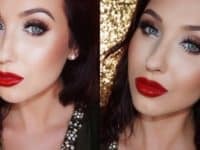 Whether you’re celebrating Christmas in a big family circle or a smaller gathering with friends, how you do your makeup is going to define your festive appearance. 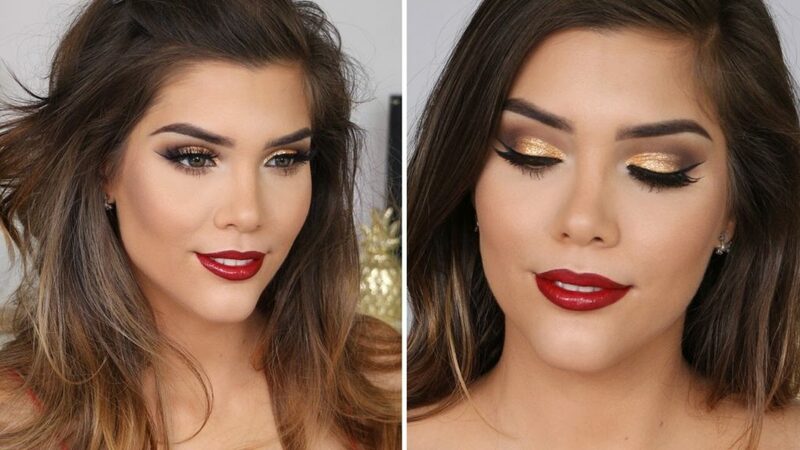 No need to get pre-festive jitters; here are 13 Christmas makeup styles you can choose from! 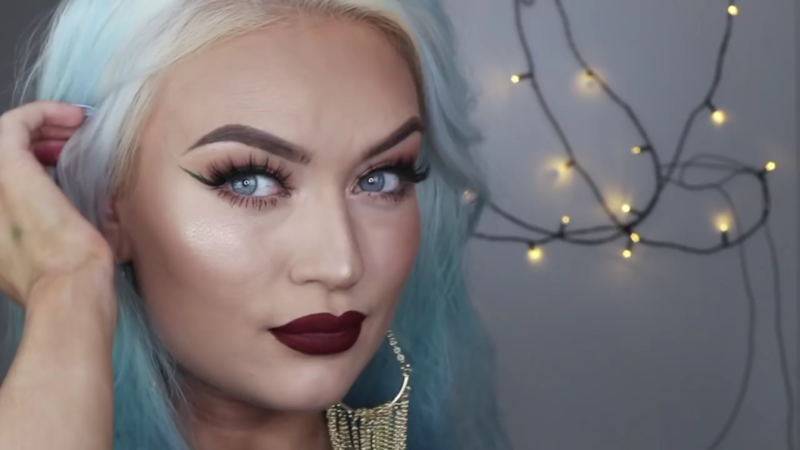 You’ve already spent the majority of your budget on gifts and you definitely don’t fancy the idea of spending even more money on expensive makeup. 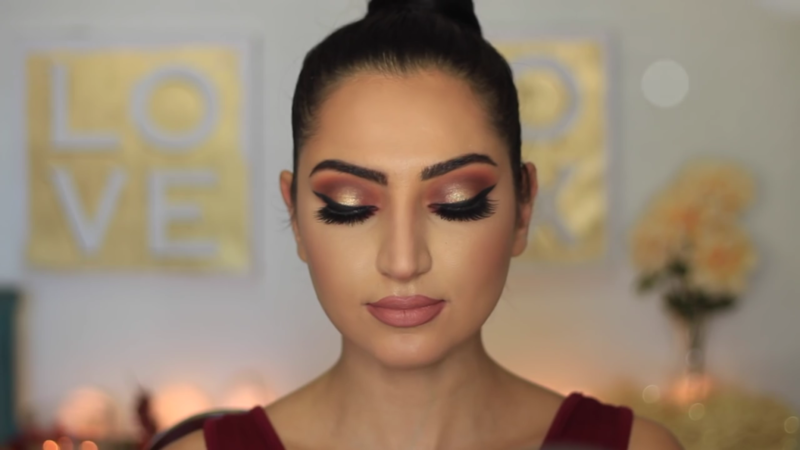 Don’t worry, Leyla Rose created a beautiful Christmas look using only drugstore makeup that is as charming as it is affordable! 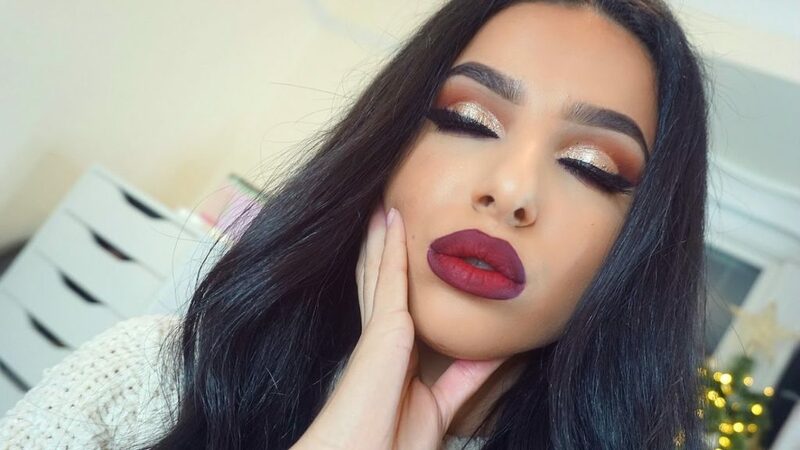 Leave everyone at your Christmas table speechless when you show up with daring red glitter lips. Sometimes the Christmas star isn’t on the top of the tree, but rather sitting at the table! 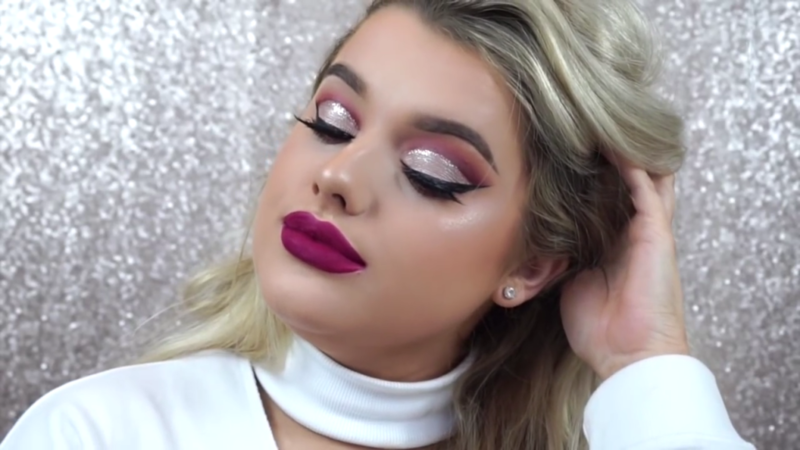 There’s no shame in going a little diva over the holidays. 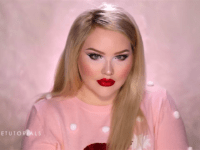 Just ask our favorite makeup guru Nikkie Tutorials! 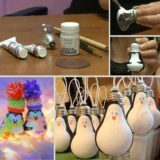 Christmas is one of the most popular holidays, but everyone has their own way of celebrating it. 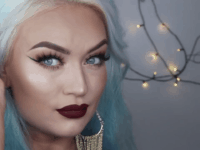 If bright and shiny color palettes aren’t your thing and you generally prefer a more mysterious vibe, Naomi Jon has a tutorial for a really captivating dark Christmas makeup! 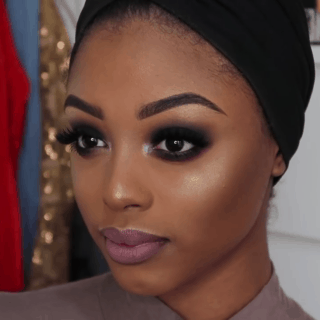 When you’re into celebrating tradition, you’re aiming to create a makeup look that is classy and conventional. 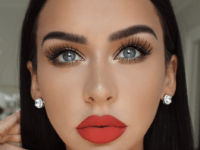 Nobody does it better than Carli Bybel! 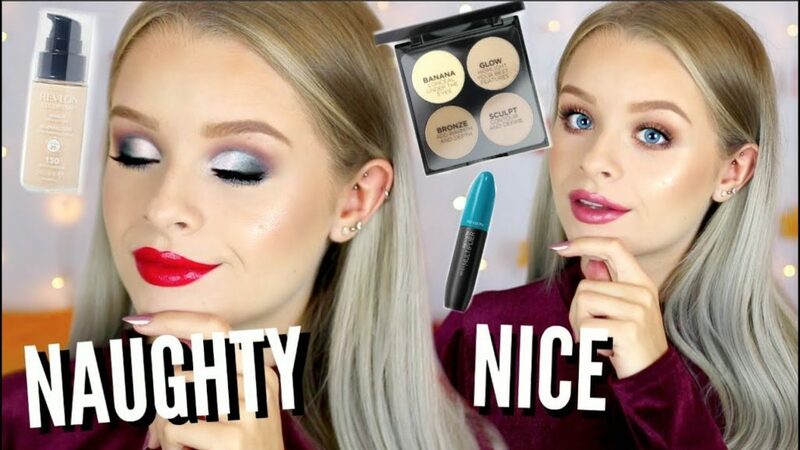 Her classic glam makeup is the ideal pick for a relaxing Christmas Eve you’ll be spending with your family. 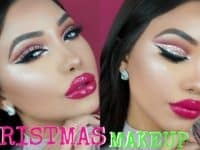 Don’t feel like going all-out with the Christmas makeup this year? 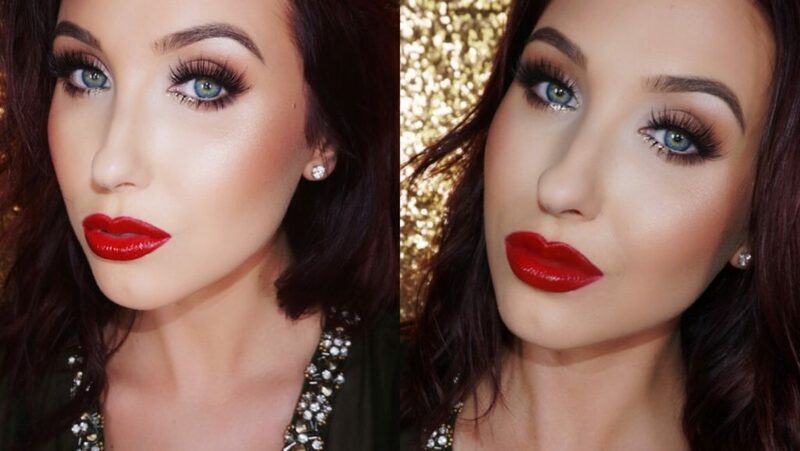 You’re going to love Jaclyn Hill‘s simplistic Christmas glam! 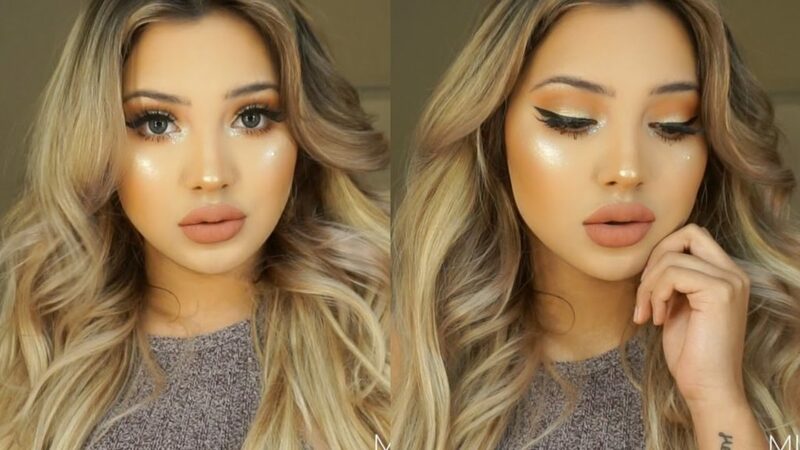 It’s one of those looks that truly highlight your most gorgeous features without seeming over-the-top. 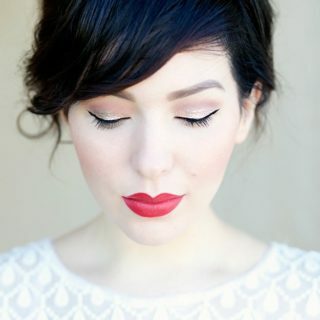 The red lips are enough to give you the alluring element that a special occasion calls for! 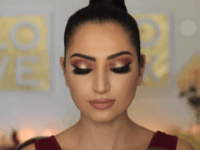 When it comes to eye makeup, get creative! Who says the house is the only thing that needs to be heavily decorated for Christmas? 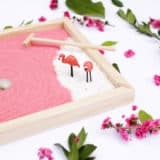 Bring some of that decoration magic to your makeup as well! 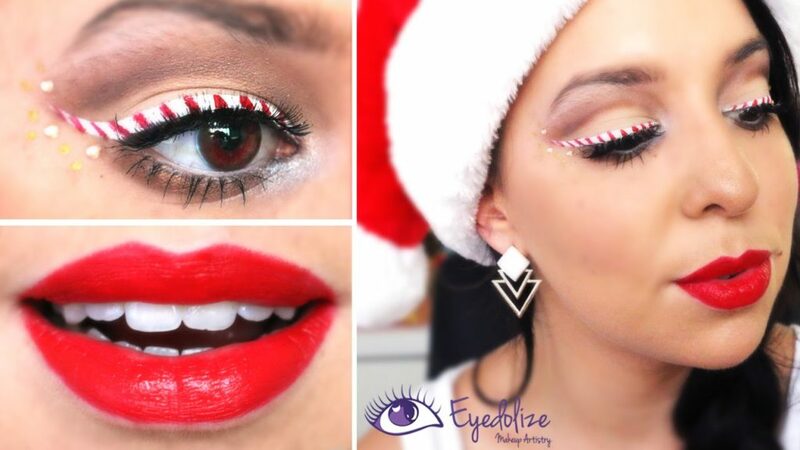 Eyedolize Makeup will show you how to rock a super unique candy cane makeup! 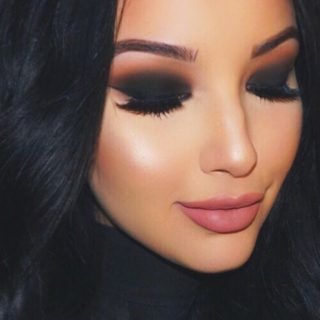 Striving for a natural look with just a little hint of glam is a great route to go down on Christmas. 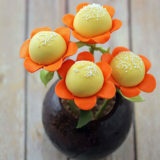 It’s sensual, glowing and enchanting. 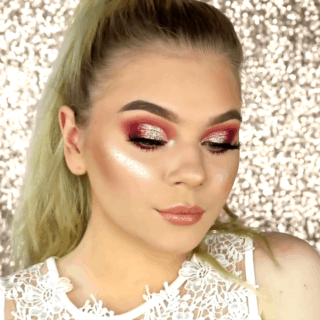 Michelle Tapia has a tutorial for a gold glitter makeup look that is going to give you a radiant and luminous festive look! Christmas always makes us turn inside and look at the values that we hold most dear to our hearts, such as family, charity and community. 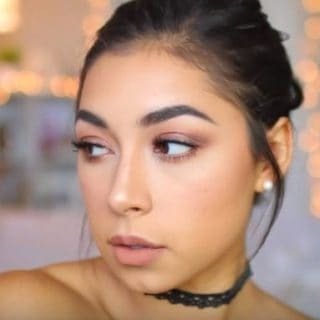 Channel these traits through Mariana‘s soft Christmas makeup that will contribute to your tender and kind appearance. 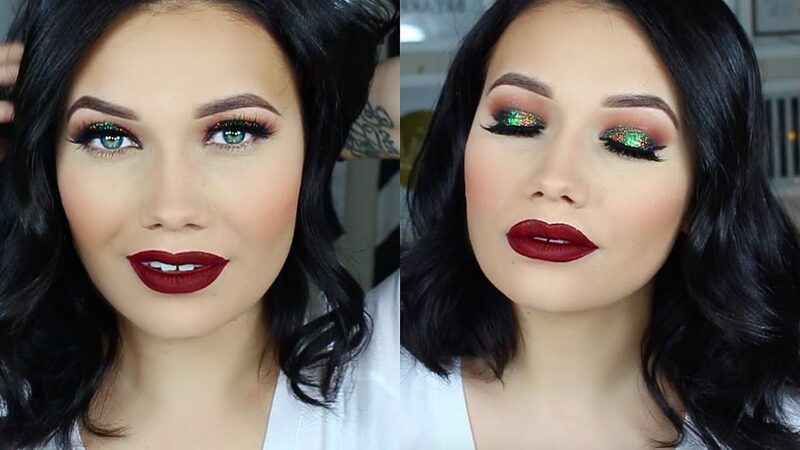 Everything sparkles on Christmas! 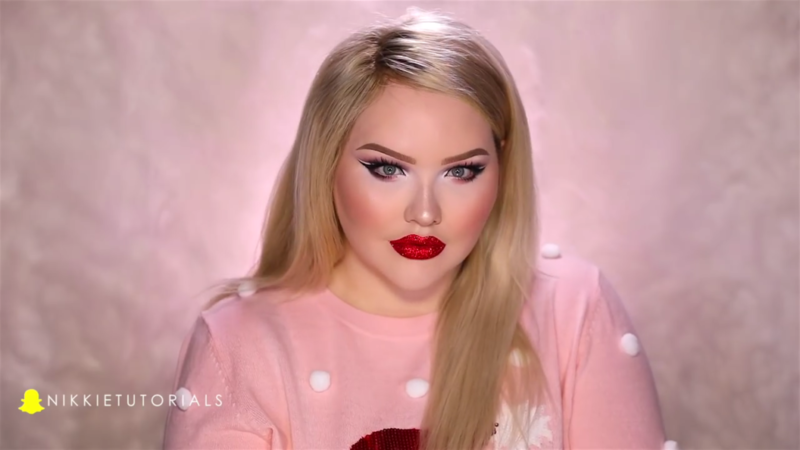 From the ornaments hanging from the Christmas tree to your incredible makeup! 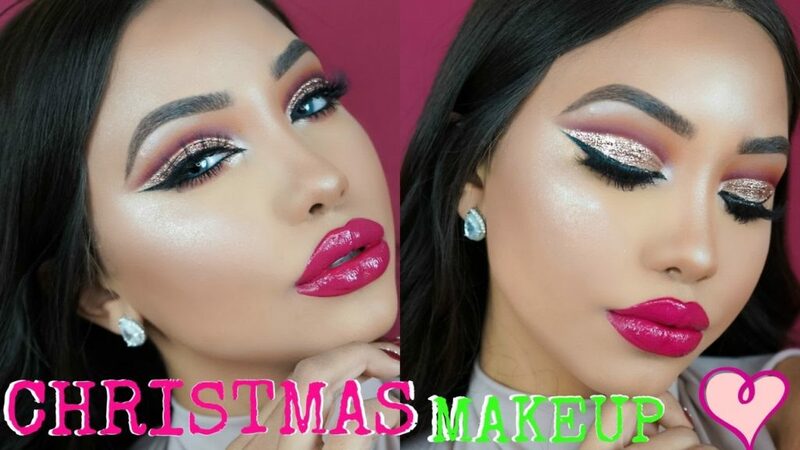 Melly Sanchez will teach you how to create a sparkling Christmas glam that is going to make you the center of attention at any Christmas party! Red is not a color you should underestimate in December. 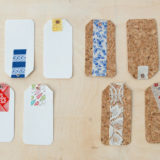 It’s very jubilant and merry, just like Christmas itself! 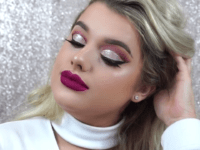 If you’re looking for a way to incorporate red into your festive makeup but don’t want to settle for the classic crimson red, Rachel Leary‘s cranberry style is going to blow your mind! 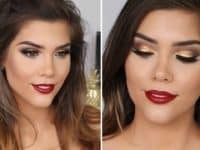 Because two is better than one, Soph Does Nails created two contrasting makeup looks, both of which are absolutely perfect for Christmas. One of them is naughty, if you want to look daring and seductive, while the other one is nice, if you want to be the angel of the family! 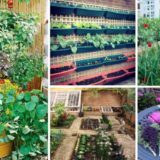 December often brings us the first snow of the winter and if you’re living in a climate that gets super cold, you’re definitely going to want to contrast the gray tones of the winter. 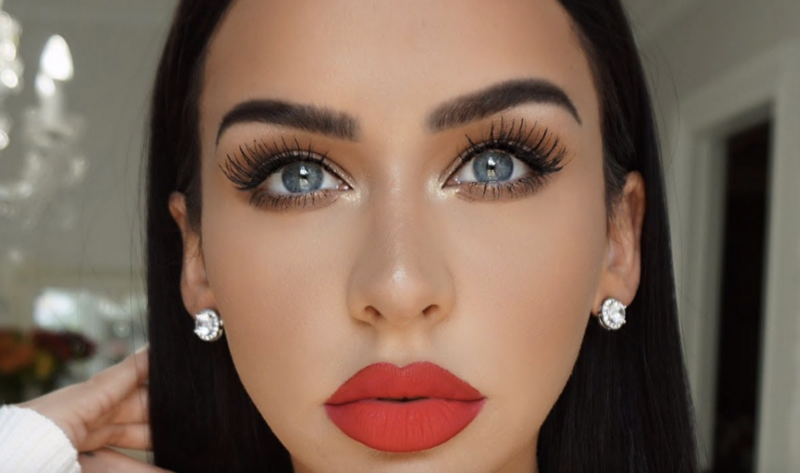 We think the warm shades of Katerina Williams‘ Christmas makeup are a perfect way to stick it to the cold temperatures! 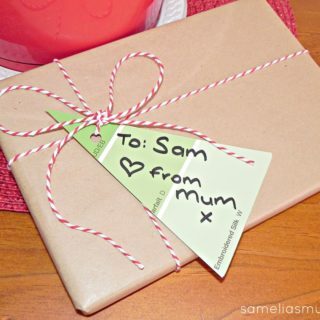 Along with the red, green is also the color that keeps popping up during the holiday season. 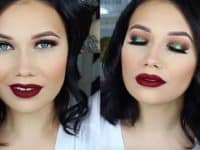 Make the best of this color combination with a fantastic and offbeat makeup that draws you in with the dark red lips and charms you with the green eyes! 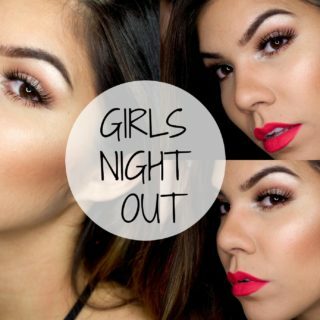 Get the tutorial at That Girl Shae Xo. 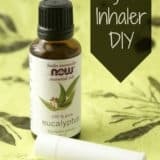 Chic and Trendy DIY Blouses and Alterations for the Fashionista!